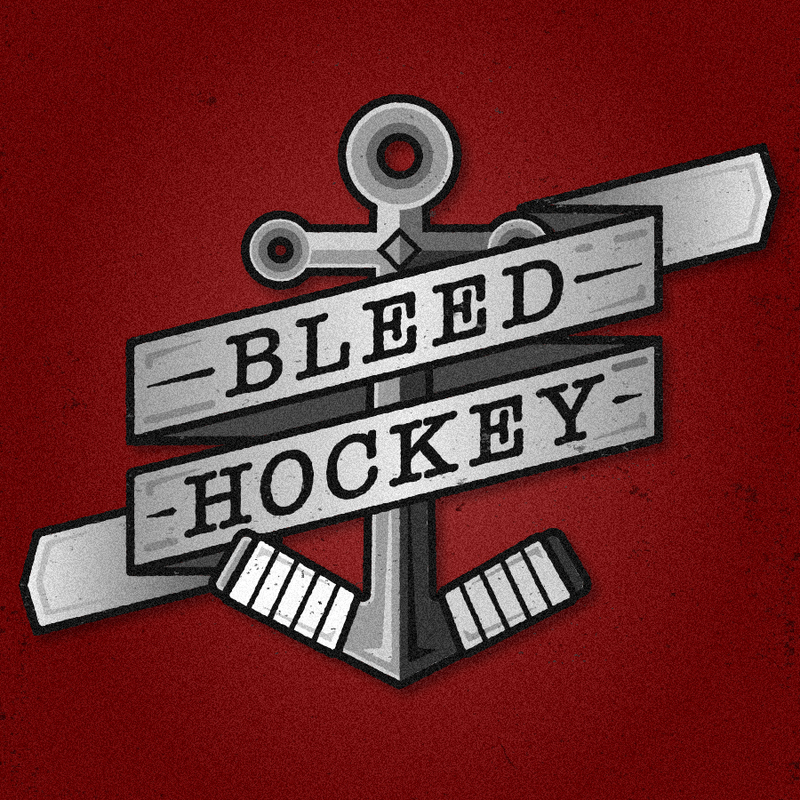 Put together a hockey anchor logo design for Bleed Hockey. This will primarily be used for their social media platforms. 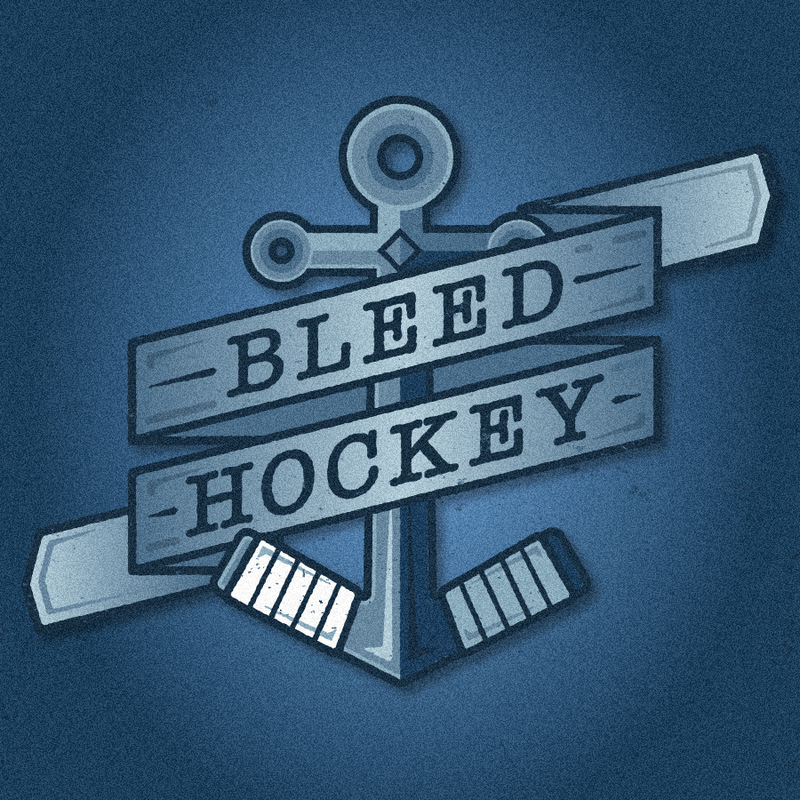 Would make for some cool tees in the future though. 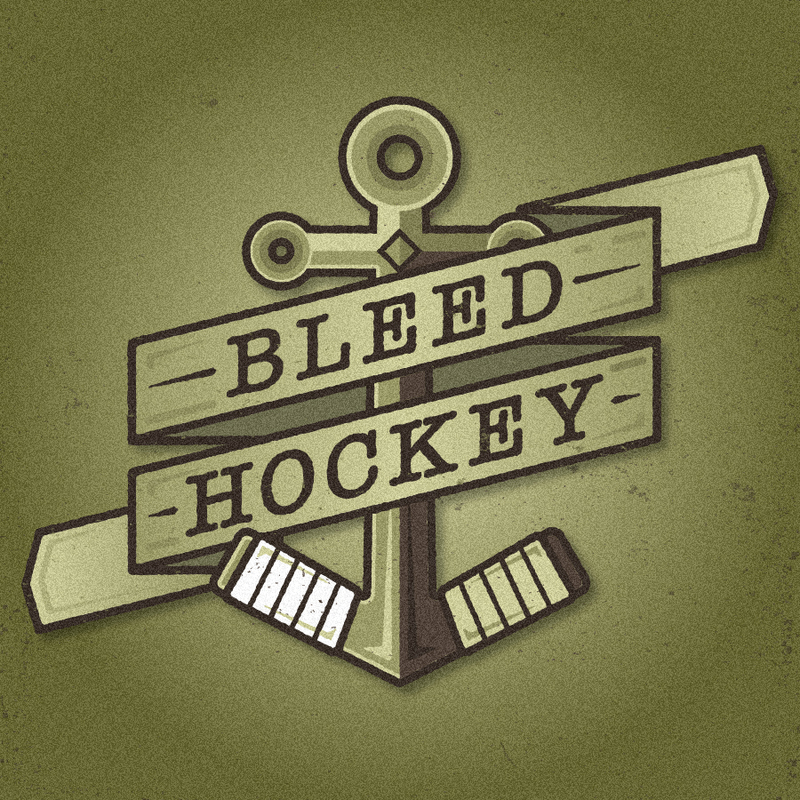 “It’s a hockey life for me”.